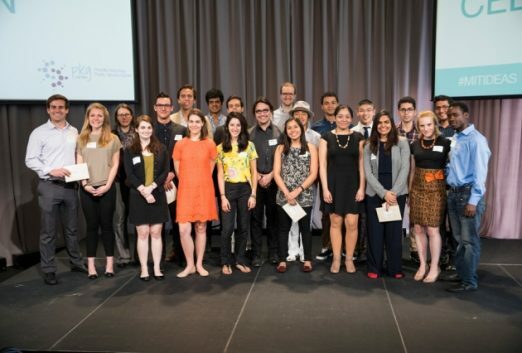 IDEAS is MIT’s annual, campus-wide social innovation competition run by the PKG Center. The program enables students to work closely with community partners to tackle quality of life issues for people around the world. Teams develop projects in a range of sectors, including global health, employment, water, education, energy, housing, disaster response, agriculture, and more. Working in teams to develop innovative devices, systems, and processes that benefit communities locally, nationally, or internationally, participants compete for grants of up to $15,000 to launch their projects. 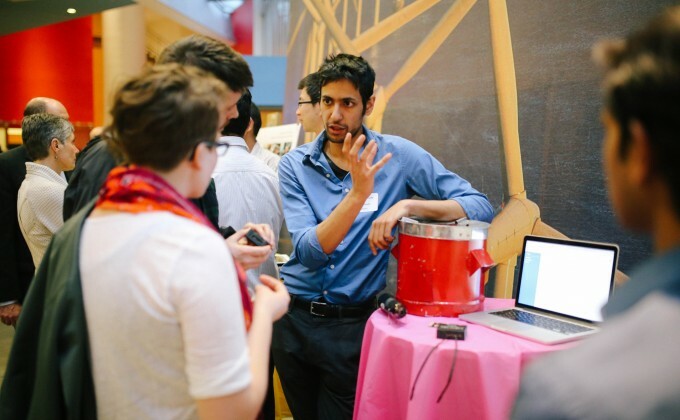 IDEAS teams are created and led by MIT undergraduate and graduate students, but can involve other collaborators from around the world. Throughout the academic year, the staff work with students to help develop their projects – from networking and mentorship events, to feedback on initial scope statements. It’s all about collaboration. When passionate individuals pool their skills, knowledge, and resources, they can tackle just about anything. Volunteers share knowledge and expertise with teams as a mentors or reviewers. The PKG Center taps and expands MIT students’ unique skills and interests to prepare them to explore and address complex social and environmental challenges. We develop students’ ability to collaborate ethically and effectively with community partners to engage in meaningful public service, today and in their lives beyond MIT. The PKG Center provides advice, mentorship, logistical support, and funding to help students engage in meaningful public service work in the local community, throughout the United States, and around the world. MIT teams innovating in medical, education, environmental, and other fields split prizes totaling $95,000.